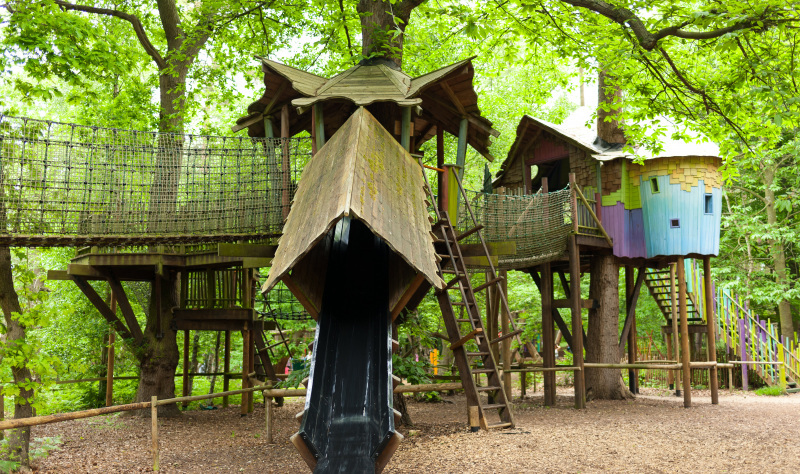 Visiting a new attraction can be the most memorable part of a holiday and BeWILDerwood is on the must-do list for families visiting the Norfolk Broads. But how did a Norfolk-based children’s writer transform 800 acres of estate land into an award-winning adventure park for families? 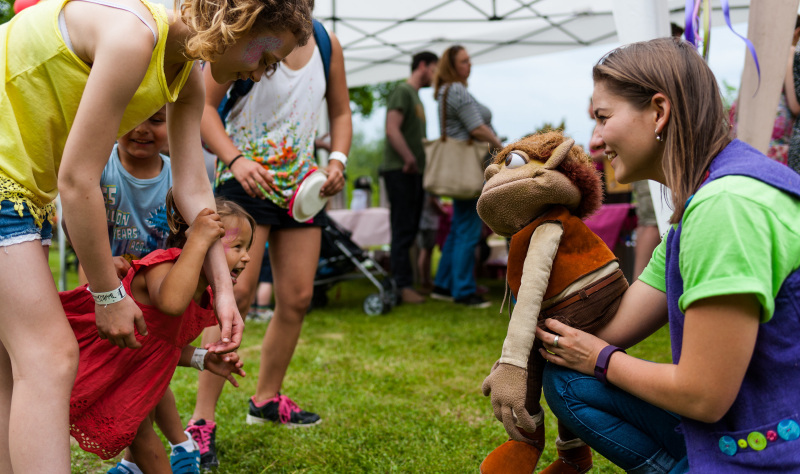 Families are encouraged to play together at the park, and are led on a journey through an 18-acre region of marsh and woodland, following in the footsteps of Swampy the Marsh Boggle and his friends. Tom sees BeWILDerwood’s core clientele as families staying in caravans along the coast around Yarmouth. “We’re very much a Yarmouth-based attraction, and most of our customers are seaside holidaymakers, so we’re competing with Sea Life (a waterfront aquarium) and with the beach itself,” he says. Inevitably, peak season for the adventure park is the summer months. “There are roughly one million people living in Norfolk, within a 90 minute drive of Norwich, but that population swells to between four and seven million in summer,” Tom says. To keep it simple, entry prices include everything except on-site food and shop purchases. 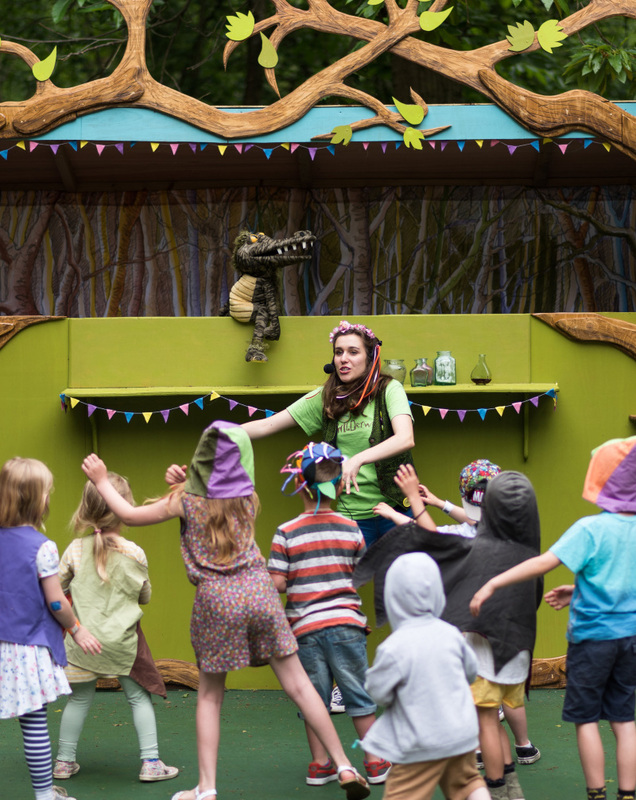 “We don’t want to irritate people with lots of little add-ons, so entertainment, story-telling and face-painting, boat rides and entrance to the crafts tent and all the park’s experiences are all included in the price. Keen to escape the rat-race, former architect Jade and her husband, an outdoor centre manager, swapped computer screens seven years ago for a life of ‘foraging, feasting and adventuring’. With scores of cafés lining our coastline, what does it take to be successful? With its bare brick walls, wooden features and Bohemian vibe, Boscanova in Boscombe, Bournemouth, is the personification of a cool, 21st century coastal café. In just six years, acclaimed chef and cookery writer Mitch Tonks has established a chain of family seafood restaurants across the Devon seascape. He’s scooped numerous awards so what’s the secret to his rapid success?